April was a fantastic month at Mad Fitness SB! Not only did we get to highlight our wonderful gym-goes with Member Appreciation Month, but we also got to work with one of our favorite charities: Teddy Bear Cancer Foundation!! 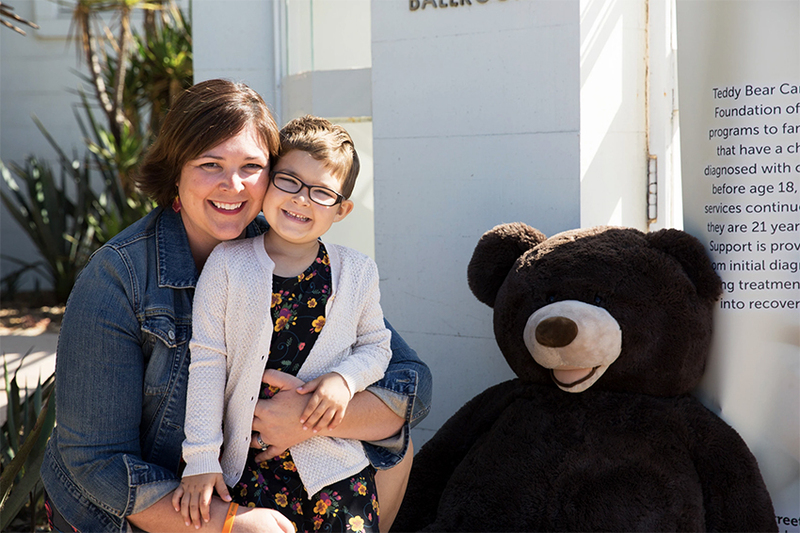 TBCF provides financial, educational, and emotional support for families with children suffering from cancer in Ventura, Santa Barbara, and San Luis Obispo counties. The provide a multitude of services to these families in need and all donations help keep this great organization running. The financial program assists family with any economic burdens they may be experiencing; rent, utilities, meals, and hotel accommodations are a few of the programs that are offered to families. TBCF also offers tutoring sessions for those who are in maintenance or remission to ensure that the children aren’t missing out on an education and providing academic support. These families are coping with a tremendous amount of stress and are given the opportunity to access counseling and care. 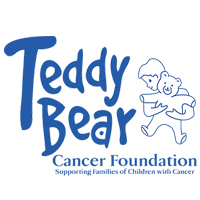 Overall, we were able to raise $1,800 for Teddy Bear Cancer foundation this month! We are filled with joy to be able to continue to pick a new charity each month. Stay tuned for our May Charity of the Month the Gwendolyn Strong Foundation! If you would like to take a class in May to support the Gwendolyn Strong Foundation please sign up at Mad Fitness Mindbody. Workout for Charity is on Saturdays at 8am and Spin for Charity classes are on Sundays at 10am. You can find out more about Mad Fitness fundraising here. 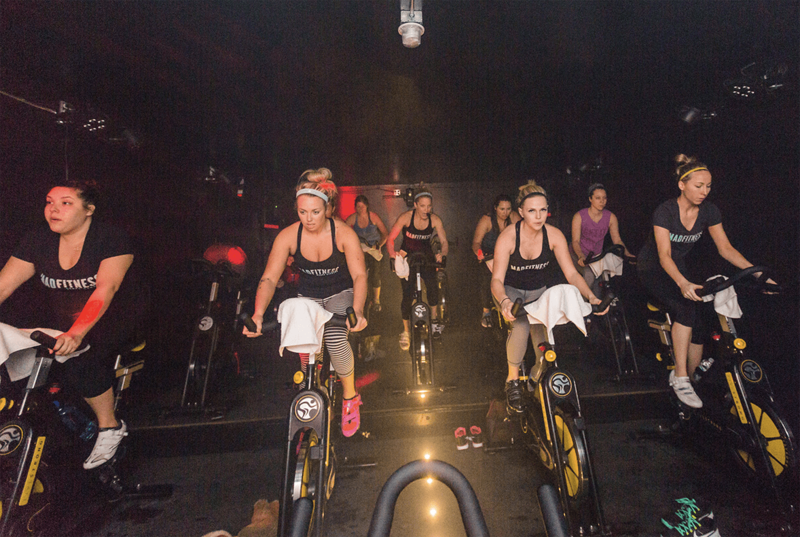 Mad Fitness members sweat for a cause in out Spin class for charity!